Bradley Hoffman, has what it takes to energize your special event. He's an impressive entertainer who can adapt his act to suit your needs. His repertoire of music is extensive. 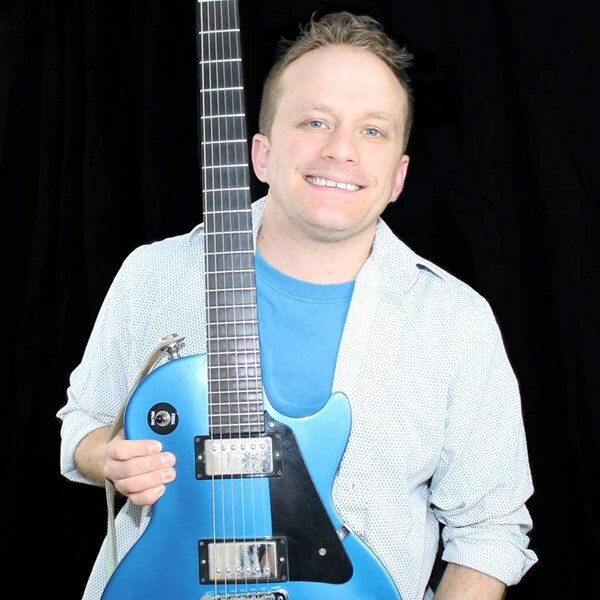 The variety includes his originals, pop/rock, country, classic rock, oldies, standards, and By using his own looper/vocal pedals, he sounds like a full band. Brad has entertained groups of all ages-youth groups to seniors. Bradley plays: acoustic guitar, electric guitar, ukulele, and piano. He's performed for cruise ships, wineries, private functions, bars, school functions, church events, conventions, etc. Bradley is also a professional DJ. 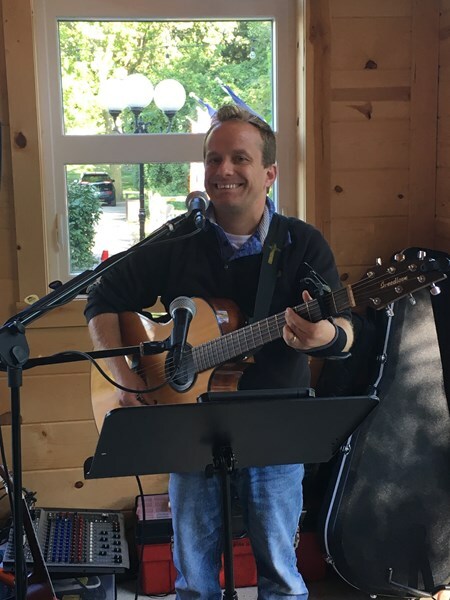 Since 2001, Brad has provided DJ/Live Music Entertainment for both Weddings and Wedding Receptions. The Brad-Man's DJ Service provides a Professional Sound System, Lights, Cordless Microphone, and Music for all ages. Your Wedding day, is a day you will always remember. The style of music and what you want played at your Wedding, makes it a memorable night. Bradley is also a Praise and Worship leader for a church in Lindsey, Ohio. He leads the congregation in Today's top Christian music and hymns. Please note Bradley Hoffman will also travel to Sandusky, Vickery, Bellevue, Gypsum, Clyde, Marblehead, Lakeside Marblehead, Flat Rock, Milan, Monroeville, Huron, Port Clinton, Norwalk, Lacarne, Kelleys Island, Fremont, Berlin Heights, Green Springs, Put in Bay, Republic, Collins, Oak Harbor, Old Fort, Attica, Lindsey, North Fairfield, Willard, Isle Saint George, Wakeman, Birmingham.